One of the things we are excited about (well, me way more so) is our idea of a guest book for the wedding. I might have mentioned it before in this blog series, but I absolutely love postcards. When I was out of the country, I would try to send postcards to friends and family and even some to myself. It was a fun time. I remember taking about an hour to sit in a cafe in Hiroshima, filling out postcards to send home before I hopped on the train back to Shimonoseki. That was a special time for me. A time to reflect on the crazy day I had, the things I had seen, and enjoy the scenery. There were even couple people with dogs who walked by and the dogs let me pet them! That was a rare occurrence in Japan. It was the saddest point of my time there. So, I have a bunch of postcards from all over that I’ve collected. But also, I have a bunch of friends and family from all over who may or may not be able to attend. Our guestbook will be all postcards that people have either mailed to us, or brought themselves, or just picked out at the ceremony/reception and filled out. We were so excited to get our first one in the mail from my Aunt Brenda a couple weeks ago! Isn’t that fun?! It’s just the kind of thing we want. If YOU are picking out a postcard to send or bring with you, it can be whatever you like, but I would love it if it’s from something local to your area. 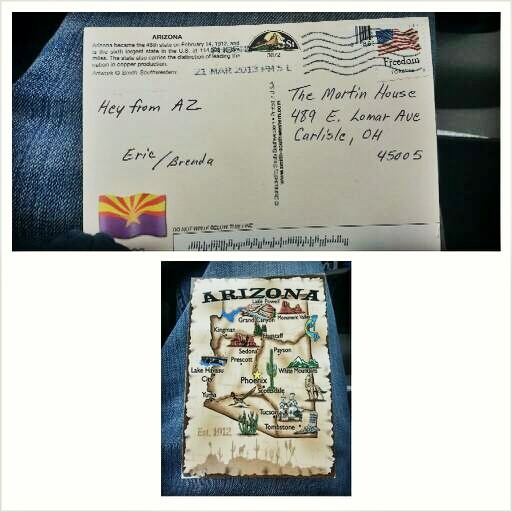 Who knows, maybe we’ll take our postcards and visit each site in order throughout our marriage. That sure would be fun. If you want more instructions, check out our wedding website here. I absolutely love to paint. I’m a crafty person (if you can’t tell). Sometimes when I’m stressing, or overwhelmed with stuff, I just need to sit down with a paintbrush and go. I did that this week. It’s purposeful painting, not just for pleasure. I’ll be able to do more of that after the wedding, but right now, everything I do just about needs to be purposeful. 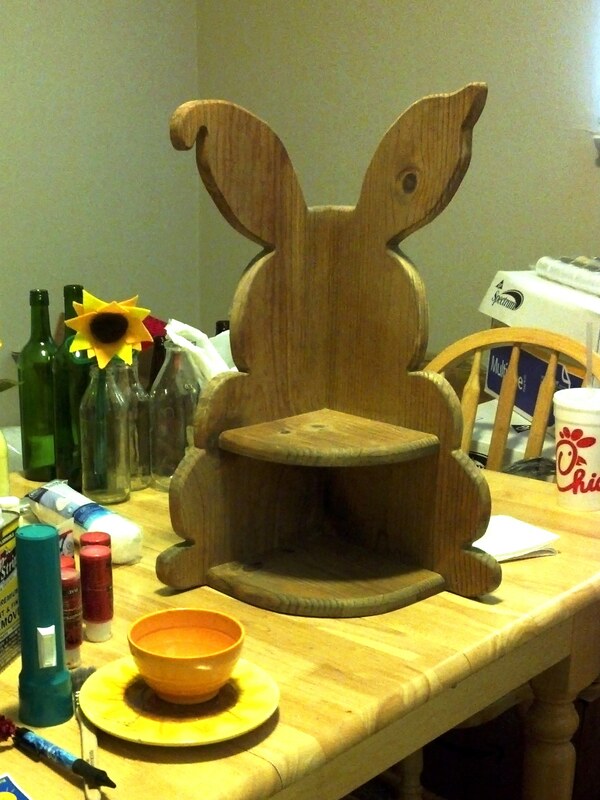 I’ve had this bunny shelf for years! I mean, years! The project room is one glorious hot mess. Don’t look at it. I can’t remember when I got it, but I know I had it through elementary school. That was when I was most into bunnies. Then I loved wolves. Then I loved elephants, and that’s been a regular thing since. But I wanted to incorporate this into the wedding and then into the house afterwards. That will take some tweaking post-wedding day, but in the meantime, I needed to prime this baby and get some paint on her. I like to use flat house paint as a primer. It’s what we used in art class in high school and the habit just stuck with me. When I pried open the lid of my small paint can, this is what I found. 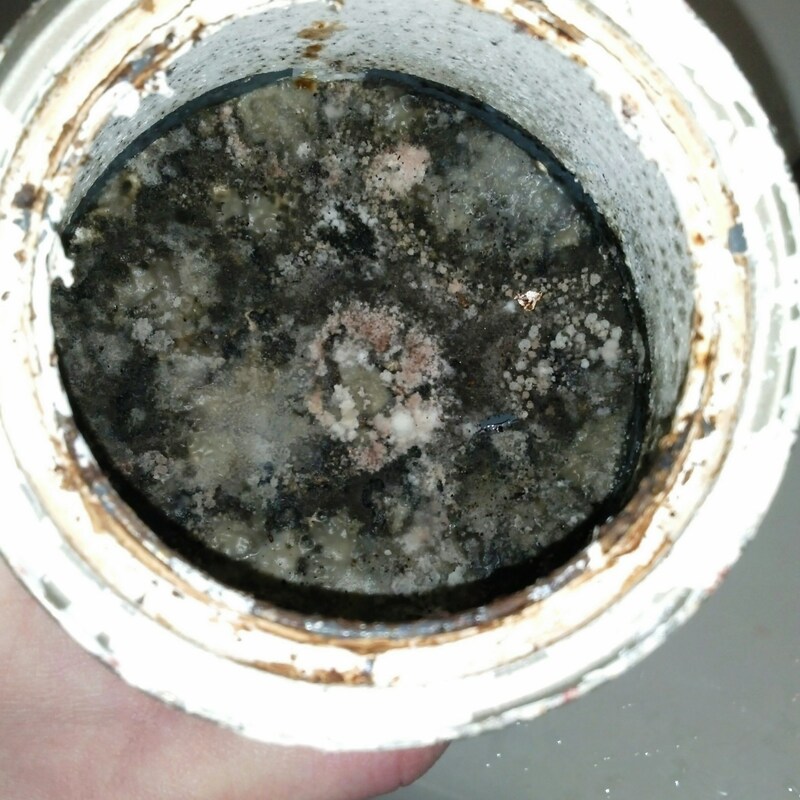 Gross, huh? Tell me about it. I thought it was weird that nothing was moving inside when I was shaking it up. Yep, spoiled to the core. I’ve never seen anything like it. 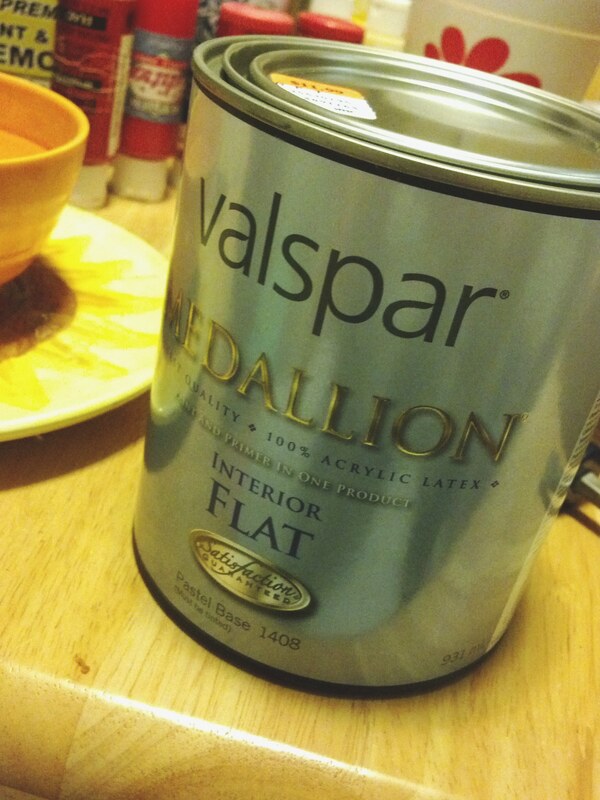 Thankfully, there is a lumber/quasi-hardware shop right down the street from The House, so Matt and I drove there and picked out a fresh can. It’s better if the paint is not completely white. For some reason it’s harder to cover with darker colors. So, I got a tint called “Violet Puff.” Bahaha, so funny. But it did the job! And the bunny shelf is well on her way to lovely readiness. I’m pretty pleased with her. There are some other things I’m painting too, but I don’t like to give all my secrets away. 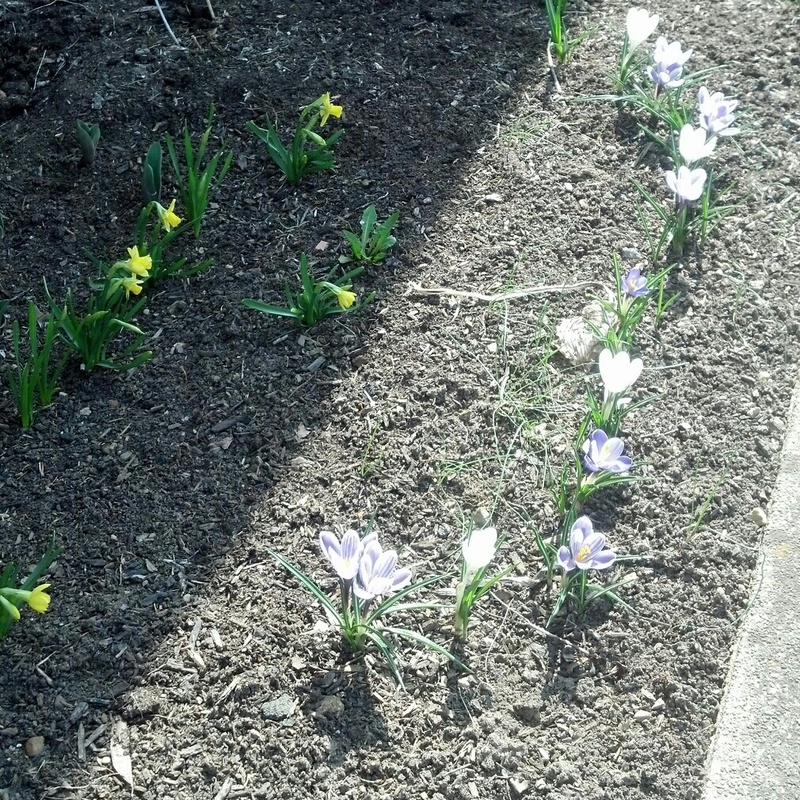 Last Fall, I planted a bunch of bulbs outside the front of The House. I have so many wonderful ideas for those garden beds. The biggest issue is that they don’t get much sun, and there isn’t much drainage. Oh, and about 12 ugly bush stumps spread fairly evenly throughout them. Those are going to HAVE to go. Matt and I dug up some weeds and were working on one of the shrubs the other day. After we finished, I asked if he felt any great satisfaction from it. He shrugged. Me, being the prophet that I am, balked and said, “You are fulfilling a command of God here! You were made and commanded to rule and subdue the earth and that’s just what you’re doing…doesn’t that bring you satisfaction? You are living to the full potential of who God made you to be!” He didn’t seem quite as impressed as I was. Go figure. I’m starting to think that those daffodils are supposed to be that short and NOT because they get hardly any sun, but those crocuses are HUGE! 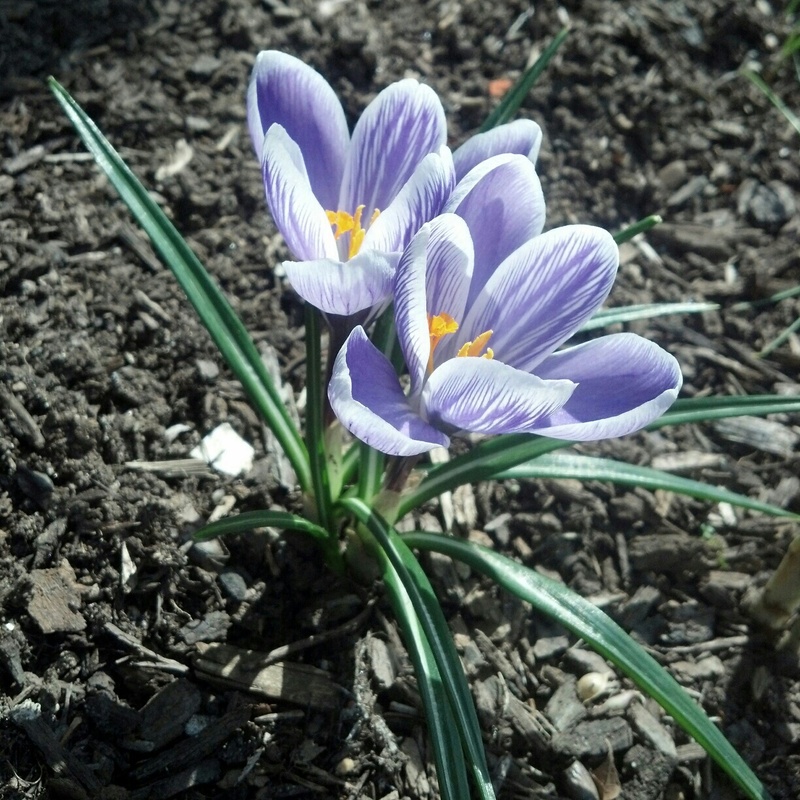 Crocuses are such a happy flower to me and remind me that winter is ending and spring is on its way. That makes you happy too, right? 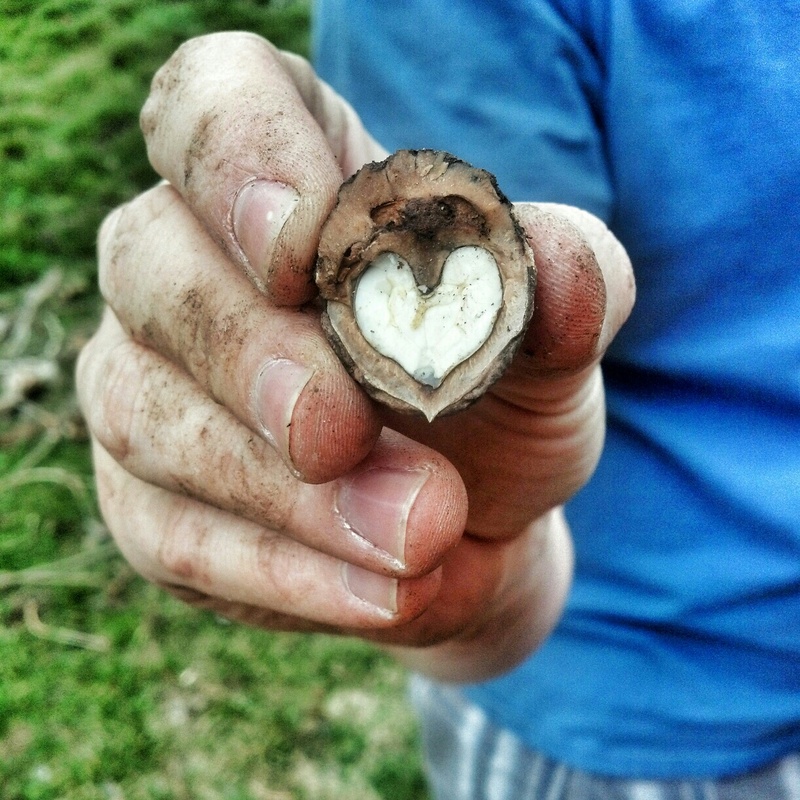 While we were weeding (significantly less weeds than were rampant through the bed last year…ahem), I found a whole walnut and decided to crack it open. I had a chopper looking tool (Mom just informed me that it’s a spade) and went at it. This was the result and how fun is that?! We set it down and weren’t thinking about keeping it. Seems another creature thought it was just as yummy, er, lovely, and took off with it before we could try and keep it. In a few minutes, I will be heading out to my first wedding shower. I’ve been to several, but this will be MY first one. It’s up at Matt’s church and I’m really excited to go and see his family and church family – get to know them a bit better. It’s hard living further away from where I will be living and not be able to spend quality time with everyone. 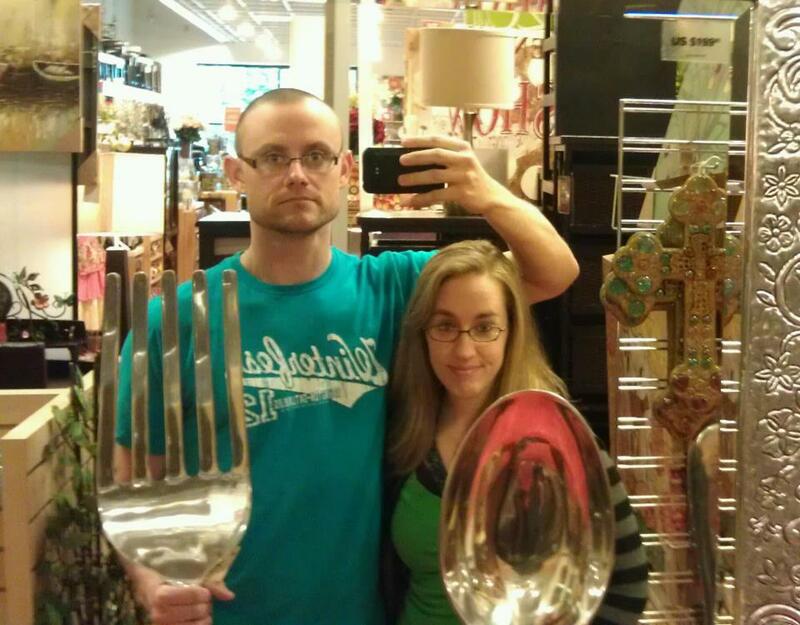 I’m sure I will have pictures for you next entry! This entry was posted in Getting Married, Rose #1 (and Other Growing Things) and tagged Collecting, first house, gardening, Getting Married, painting, Postcard, Relationships, Shimonoseki, wedding. Bookmark the permalink.